Seven years ago, seamstress Vonnie Taylor's husband of one day, Adam Baldwin, annulled their marriage. Now she faces the ultimate indignity: sewing his new intended's wedding dress! Vonnie hasn't forgotten the handsome rancher, despite the family feud that doomed their love. Now, as the past is uncovered and danger is unleashed, Vonnie finds herself again by Adam's side. 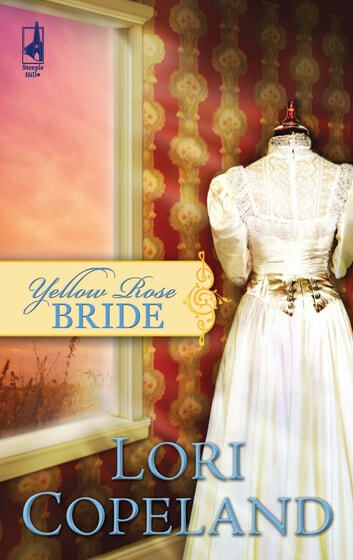 Time for this Yellow Rose of Texas to learn that love is worth the wait.